1. Your home inspector is going to find issues in the home. 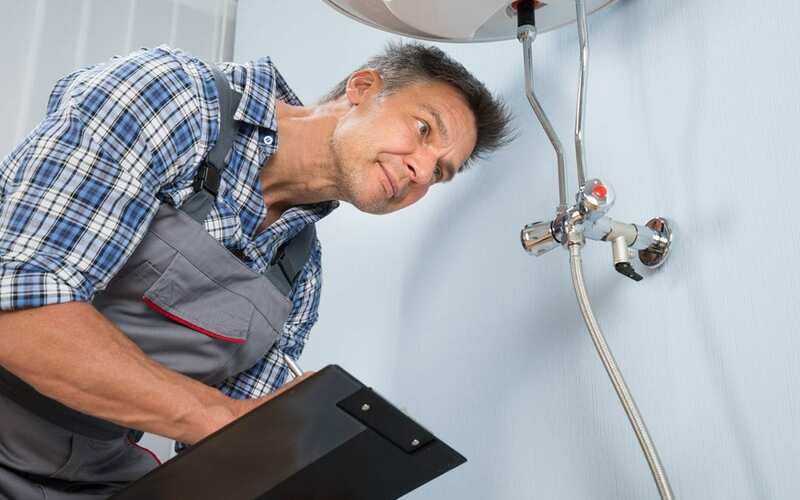 This may be the hardest of our home inspection tips to face, but it’s key for your peace of mind and your decision-making ability: Every home has issues, and your home inspector may give you a long list of them. Don’t let this scare you off! Knowledge is power, and every home buyer who gets a home inspection is in exactly the same boat that you are because no home is perfect. Keep in mind that not all issues are equally significant–some may be mere cosmetic flaws or defects that you don’t need to concern yourself with immediately. Your home inspector is going to be of great help here, as he or she will make recommendations about how to handle each item in the inspection report and give you his or her opinion about the severity of each issue. 2. The majority of issues can be fixed. Yes, it is disappointing to learn that the home you want to purchase has roof issues, but it’s fixable. You hire someone to deal with the roof issues and the problem is solved. You should expect a certain amount of contract work in the wake of receiving your home inspection report, whether these repairs are something that the seller agrees to cover or whether you yourself are the one making the investment in a home that will serve you for years to come. 3. Pay special attention to moisture issues. Don’t take this home inspection tip lightly because signs of water or moisture intrusion in the home should be taken seriously. This doesn’t mean that you should revoke your offer if this is what your home inspector uncovers, however. It does mean that you should deal with any moisture-related problems right away. We recommend having them handled prior to closing if possible. If not, take care of these issues as soon as you can before they get any worse and lead to additional problems, like mold and mildew growth. Your home inspector will be able to provide you with additional home inspection tips both during your initial phone conversation and at the inspection itself, but follow this link if you want to do more research on tips that will help you navigate through your home inspection. Michael Donitzen of Aztec Home Inspection is committed to providing an honest and unbiased evaluation so that you can proceed confidently with your real estate transaction. Contact us to schedule an inspection!